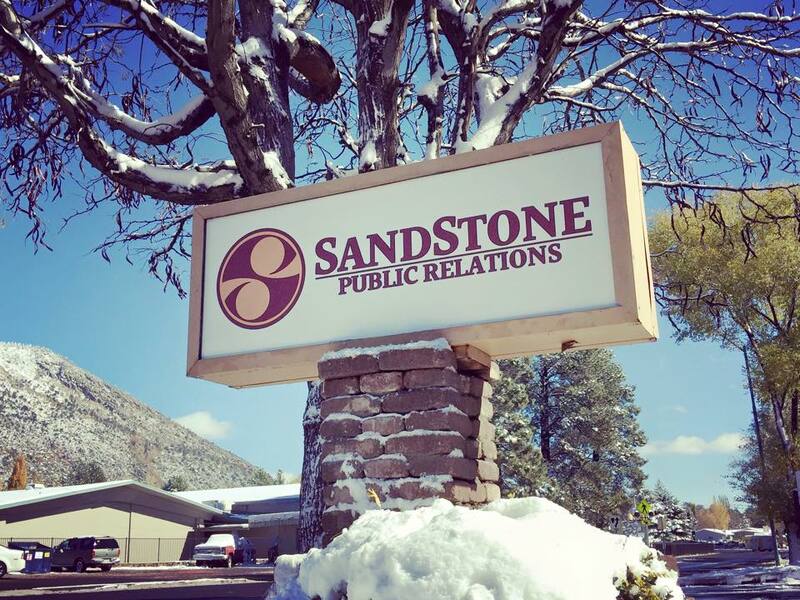 Sandstone Public Relations is an innovative boutique public relations agency specializing in public relations, marketing and advertising. We service a wide variety of industries including tribal governments, county governments, Indian education, tribal healthcare, Indian Gaming, economic development and tribal economic development. Our agency is comprised of master professional writers, editors, innovative event planners, graphic designers, and creative and strategic thinkers. Whether you need something as simple as business cards designed, a new website, help organizing your event or community outreach—we have you covered! We have a professional staff ready to work for you. Contact us for a FREE CONSULTATION.